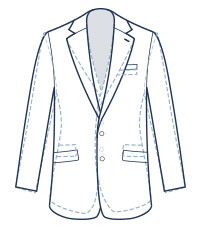 Tuxedos are often kept for the dressiest of occasions, where luxury and expert tailoring are expected. 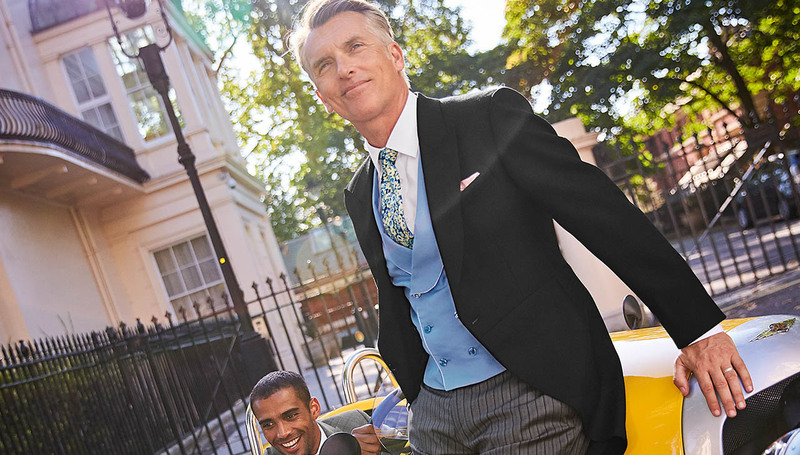 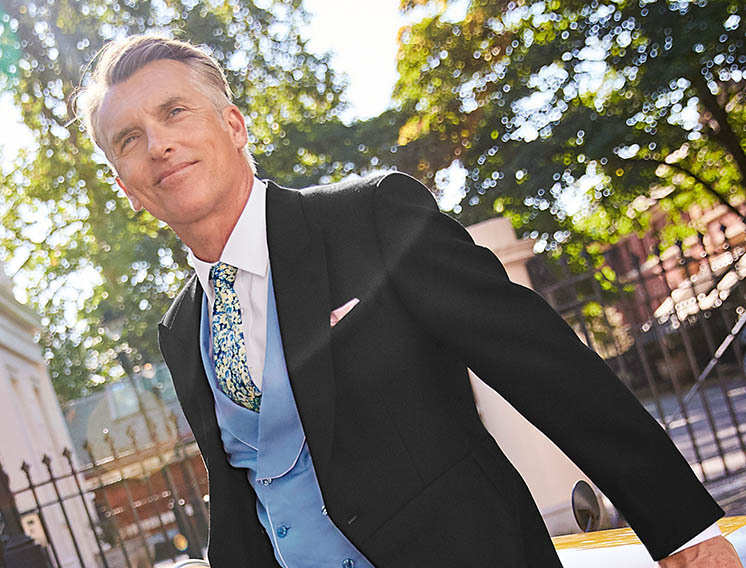 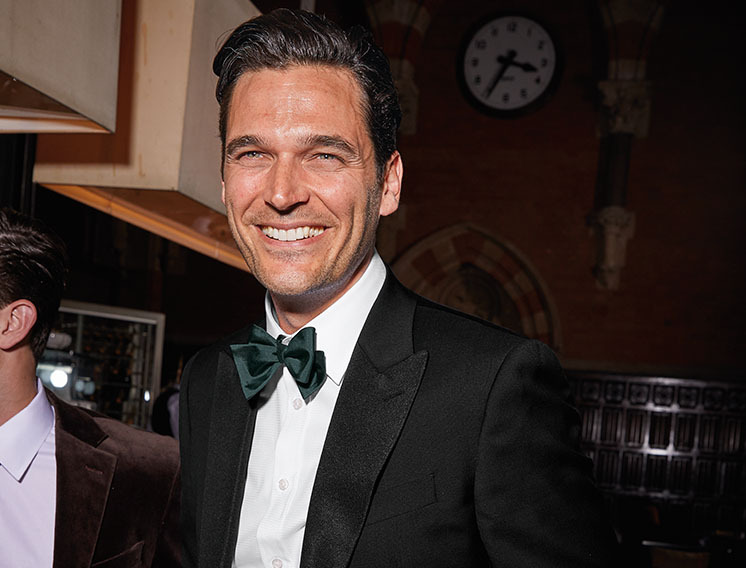 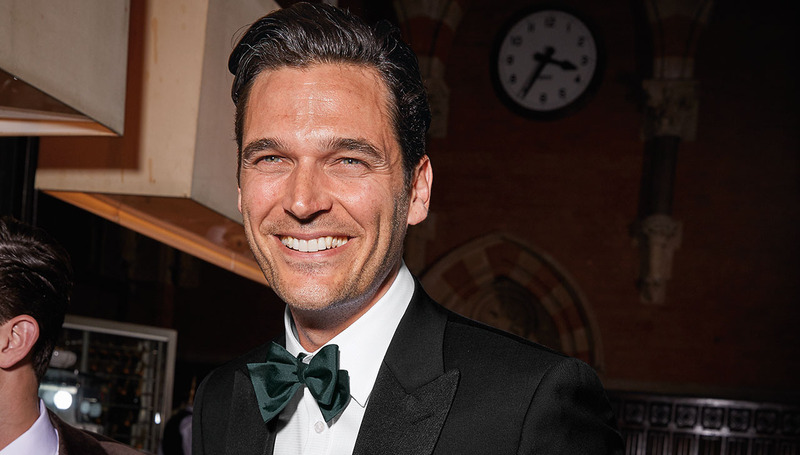 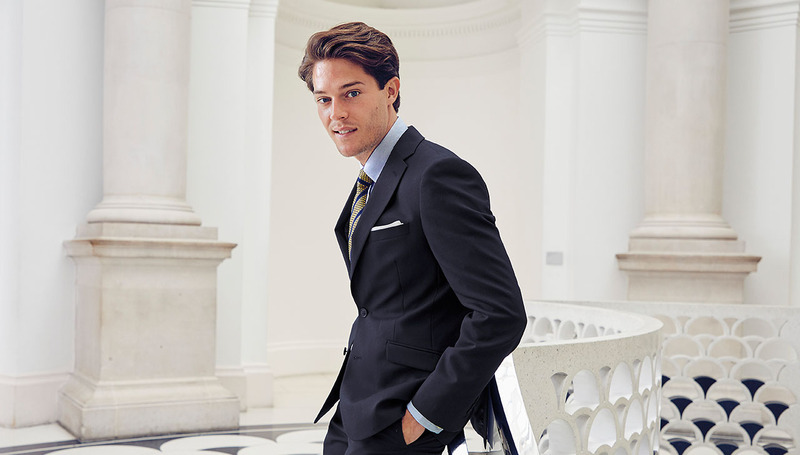 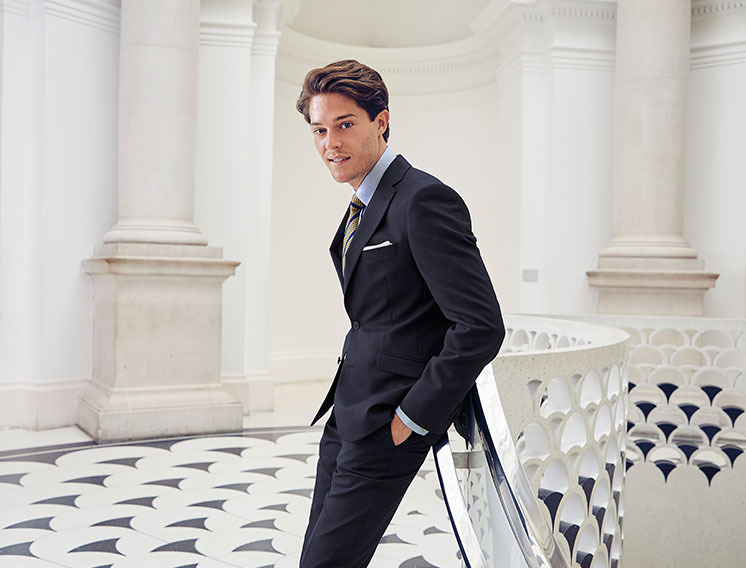 Charles Tyrwhitt’s tuxedos are elegant, comfortable and entirely proper, with matching vests available for that finishing touch. 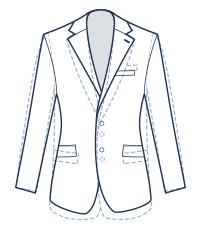 Made from 100% wool, these tuxedo jackets benefit from thoughtful details like working button cuffs and ribbed satin lapels.